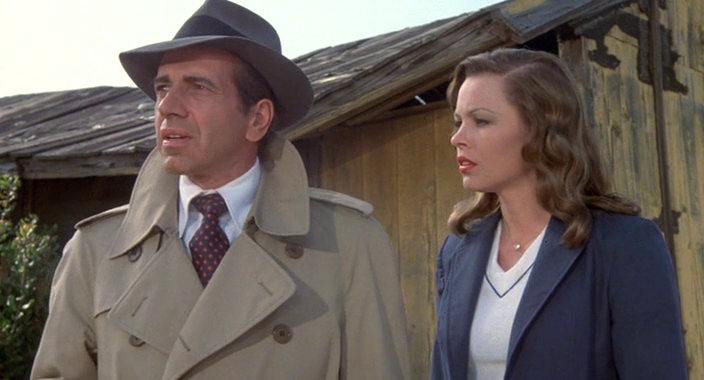 In 1980, Michelle Phillips starred alongside Humphrey Bogart lookalike Robert Scacchi in The Man with Bogart's Face. 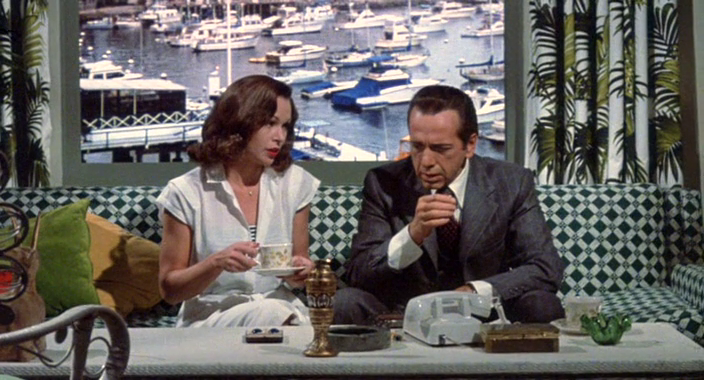 Why this movie is not more well known is a mystery to me. 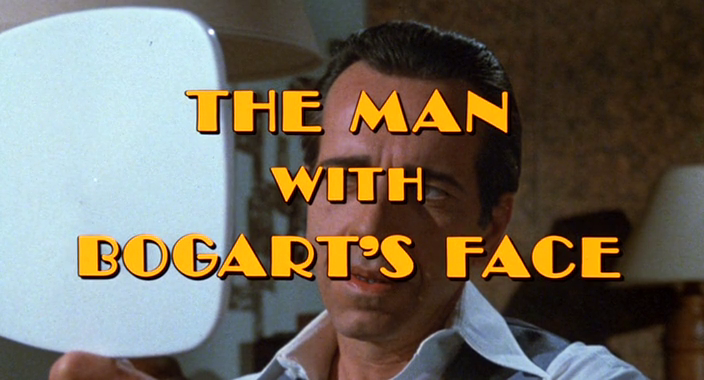 It's a fantastic film and a great homage to Bogart and thrillers of the 1940s. 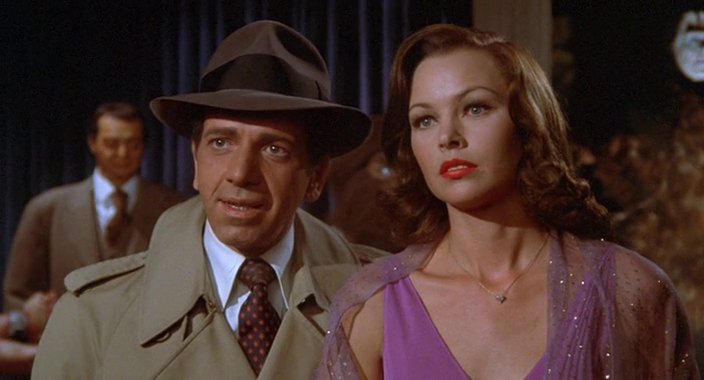 With an exceptionally strong cast (including Franco Nero, Herbert Lom, Olivia Hussey, Sybil Danning and ton more familiar faces...plus, a great cameo from Bogart contemporary George Raft! 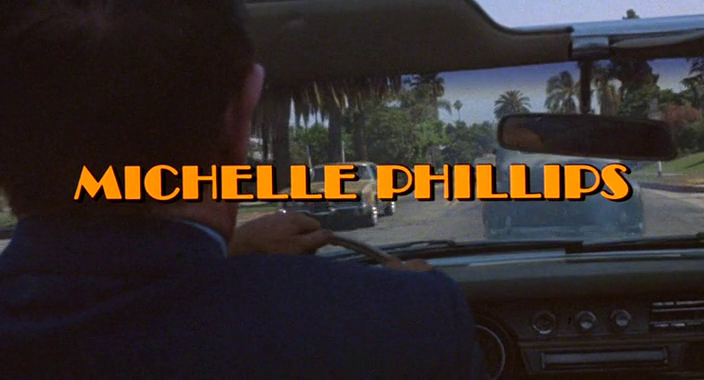 ), clever script and a generally fun feel, this movie should not be missed. 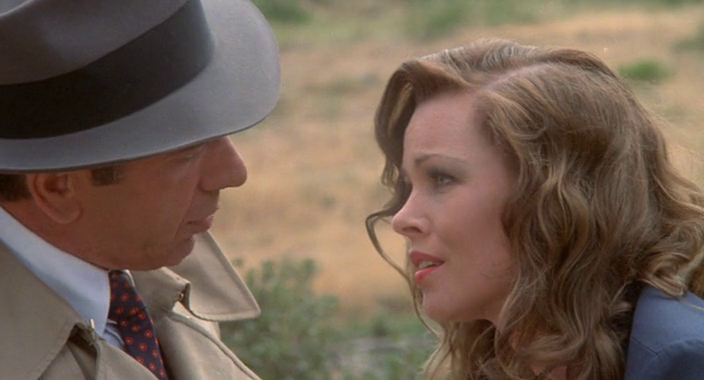 Michelle Phillips does a great job in The Man with Bogart's Face. 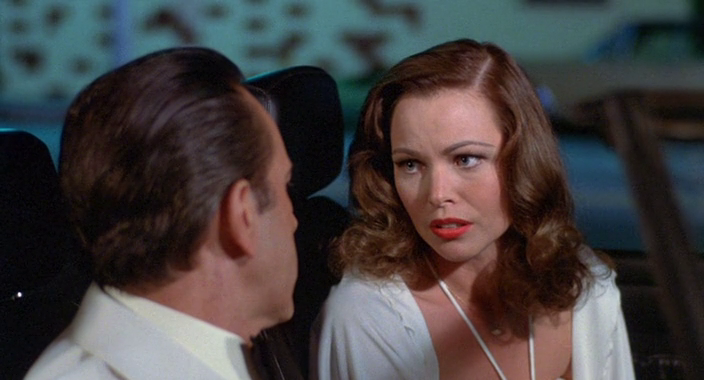 In the film, her character is supposed to resemble legendary actress Gene Tierney and this is successfully accomplished in many scenes. Phillips looks fantastic with a 1940s hairstyle and wardrobe and she seems to have been perfectly cast. 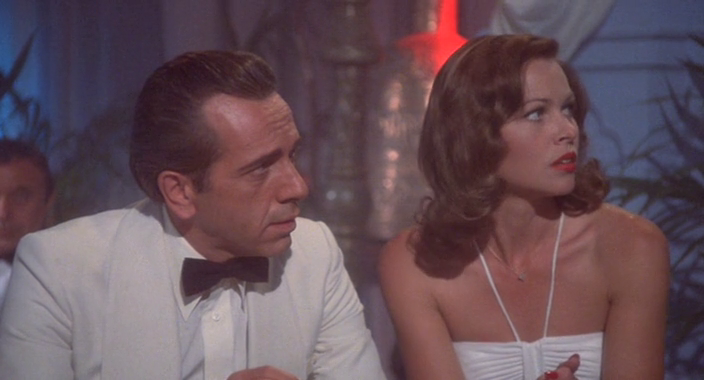 She looks great throughout the movie and she brings a great energy and just the right amount of sensuality to her role.